The National Testing Agency (NTA) has released the JEE Main Answer Key of Paper I and Paper II on April 14, 2019. The Answer Key provides the correct answers to the questions. The NTA also released the question paper and the candidate's response sheet on the official website of JEE Main at jeemain.nic.in. 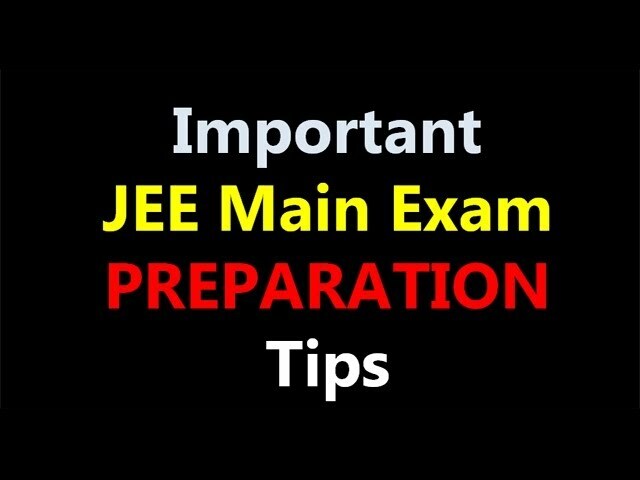 Using the Answer Key and Response Sheet, the candidate can candidate their expected score before the declaration of JEE Main Result. 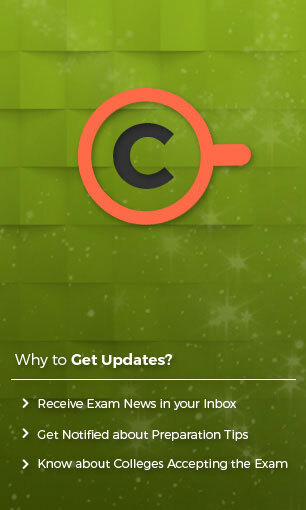 Predict Your JEE Main Rank Now! However, according to media reports, there are nearly 10 questions for which the correct option is highly likely to be wrong. The candidates can send their objection along with proof to the examination conducting authority by April 16, 2019 (5:00 PM), by paying an amount of INR 1000. The amount will be refunded to the candidate if the objection of the candidate is accepted by the NTA. The candidates who appeared for JEE Main January, as well as April session, can make changes in the mentioned ‘category' if required. The National Testing Agency has added EWS (Economically Weaker Section) to the list of categories. Candidates who wish to change their category in JEE Main Application Form must visit the official website before April 17, 2019. According to the notification released by the National Testing Agency, 72% of the total candidates appeared for both the sessions of JEE Main 2019 examination. JEE Main January examination was conducted from January 8 to 12, 2019, whereas the April session was conducted from April 7 to 12, 2019, in different slots. 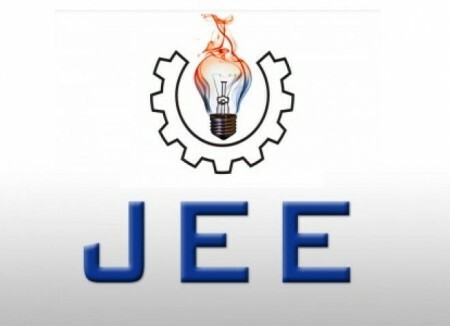 JEE Main Paper I Result is expected to be released on April 30, 2019.